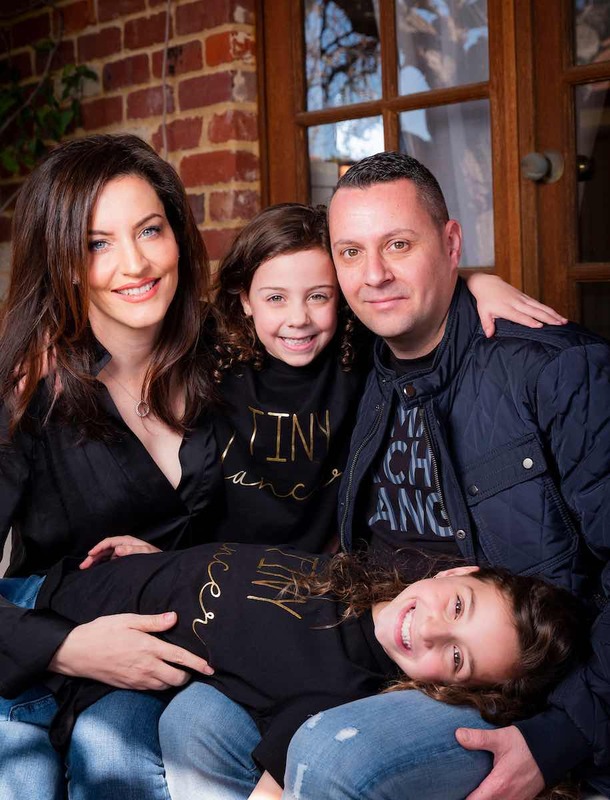 Perth Mum, Nicole Crisona, is tackling the body-shaming and awkward self-consciousness which often stops young girls from pursuing their love of dance by launching a unique range of dance wear. Inspired by her own negative pre-teen dance experiences and today’s unrealistic beauty expectations, she has created Viella Dance Collection – leotards and other dance wear pieces designed to give young dancers extra support, comfort and confidence regardless of their shape, size or skill level. The leotards in Nicole’s first Viella Dance Collection tackle the myth that all dancers are flat chested with clever built-in bras and slightly broader shoulder straps. They also address the issue of young girls feeling embarrassed about dancing when they have their period with a wider, more supportive crotch. Other pieces including dance shorts and crop tops all feature elegant, considered lines, and cleverly built-in structure to deliver poise, modesty and flattering shape. Body confidence is a huge part of feeling strong, empowered and believing in yourself and that’s what Viella Dance Collection is all about.